Too often we confuse rates of return and minimum required retirement distributions for what is truly important in life – a life of abundance and accomplishment. Fulfillment derives not from an extra one-half percent return on an investment, but rather from assembling adequate assets to accomplish your and your family’s Life Goals and to leave some benefit for future generations. We enable you to clearly define and achieve your Life Goals. How do we do it? A successful investment manager might generate an additional 2-3% of increased performance over time. The difference between an investment being taxed at long-term capital gains rates vs. ordinary income rates, through effective tax planning, could amount to 30% increased return, over the same time period, while taking the same risk. Remember, It’s not what you make that matters…it’s what you keep! 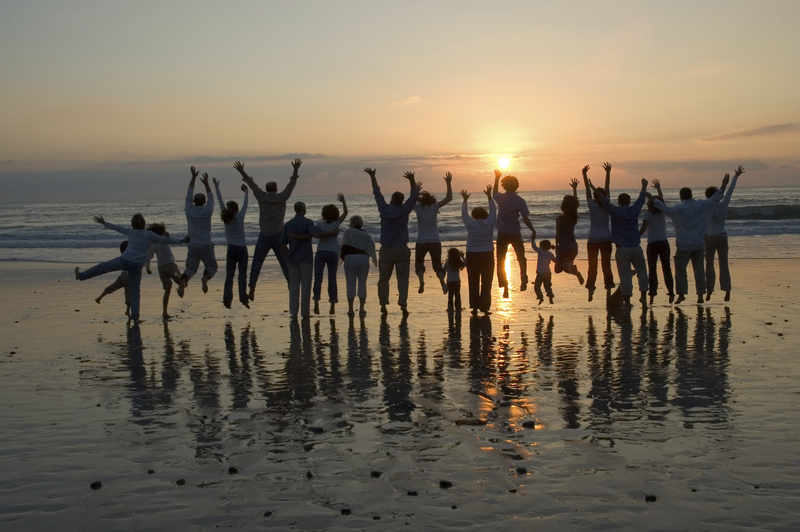 We perform all the tasks involved with successful overall Life Planning.